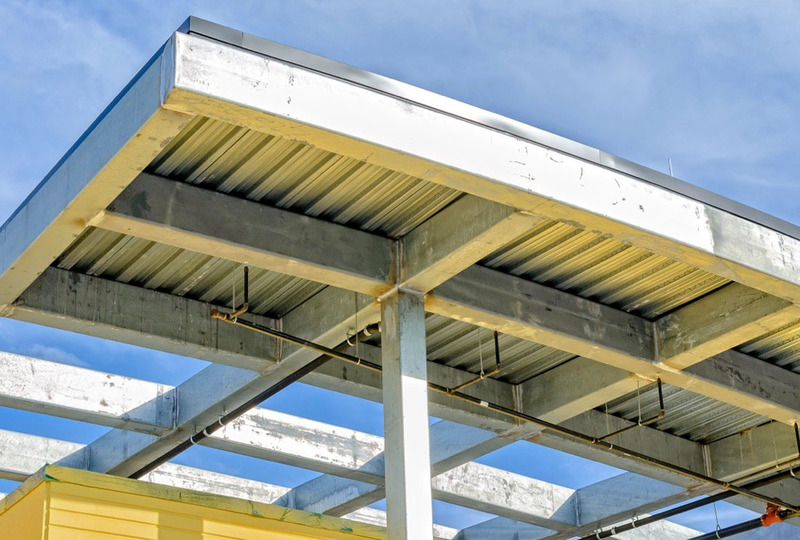 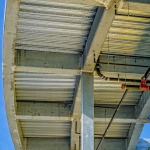 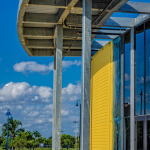 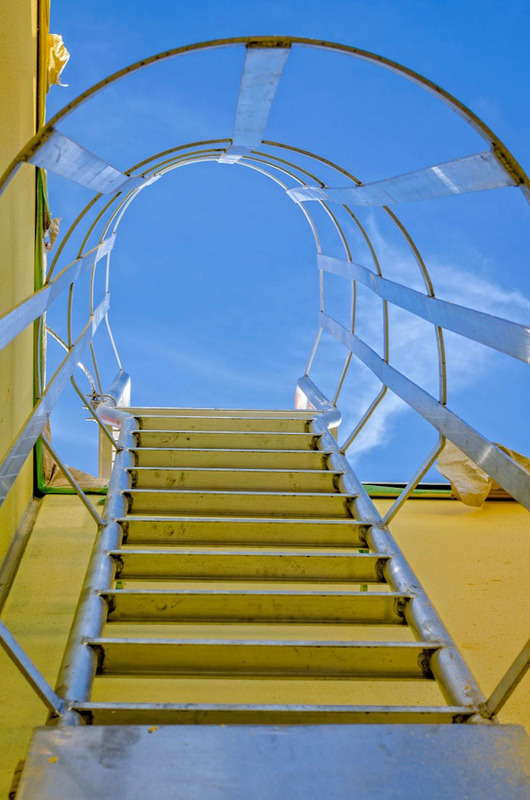 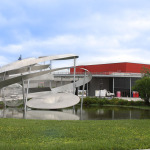 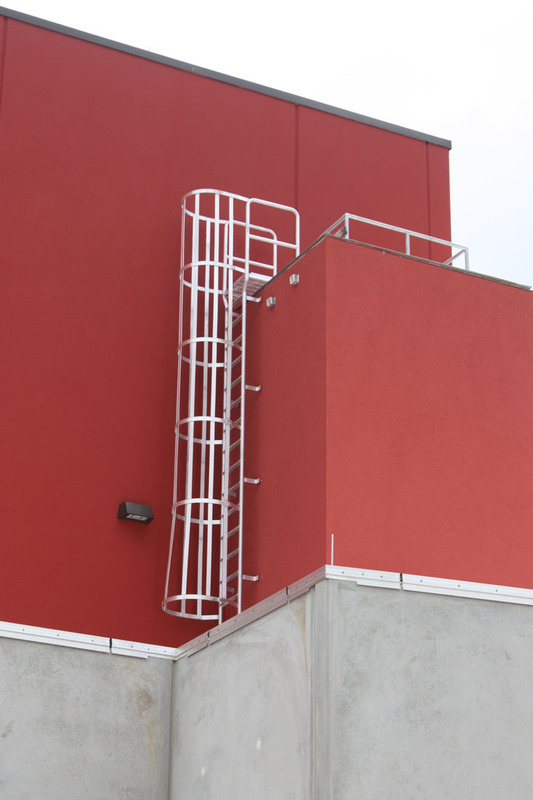 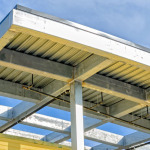 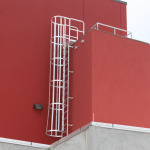 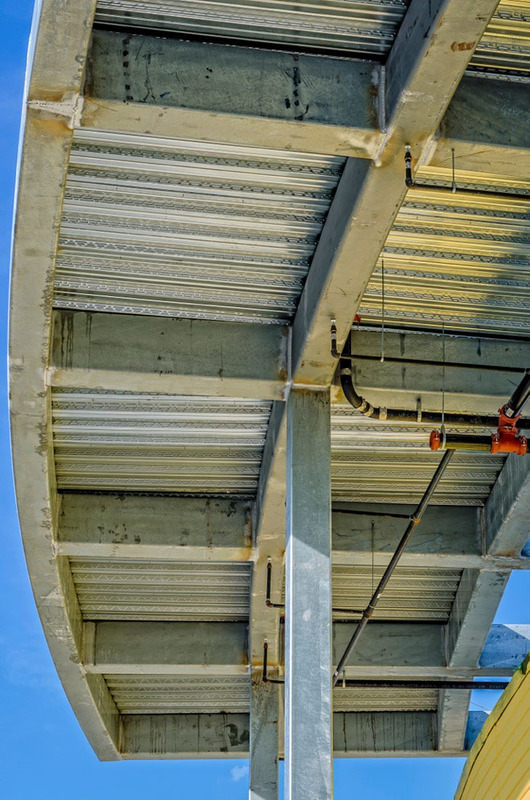 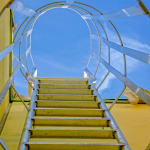 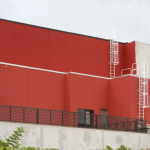 Lauderhill Performing Arts Center + Library | George's Welding Services, Inc. 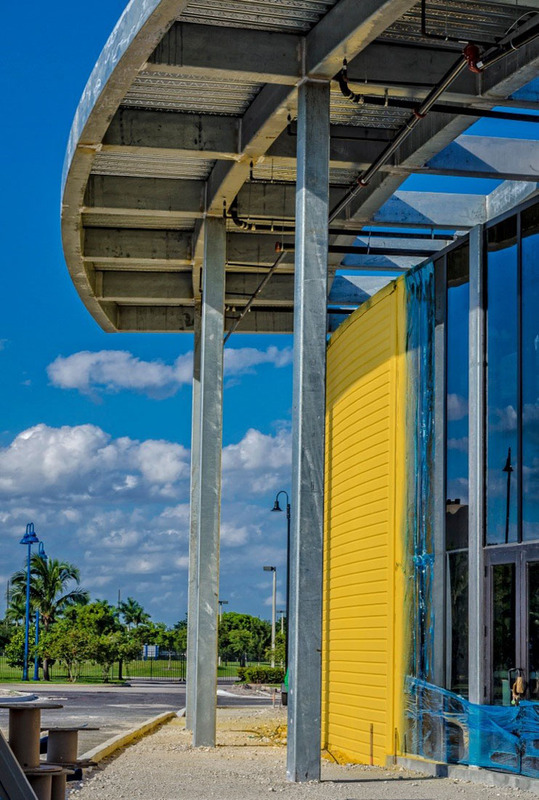 Located near the Central Broward Regional Park, the 47,585 sq. 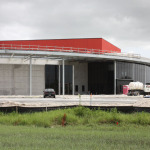 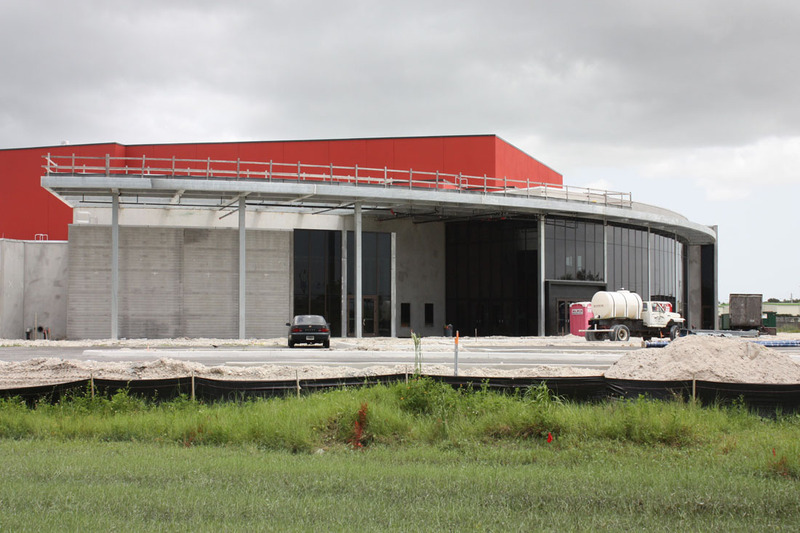 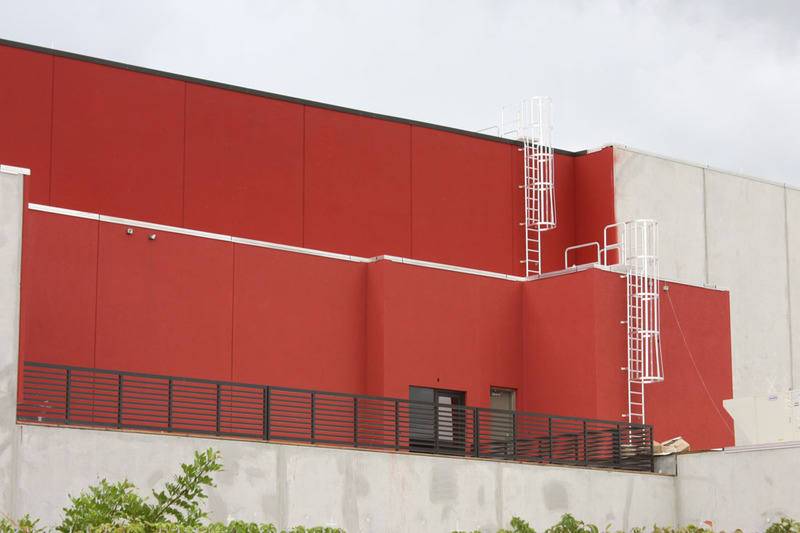 ft. facility will house a performing arts theater and a new Broward County Public Library. 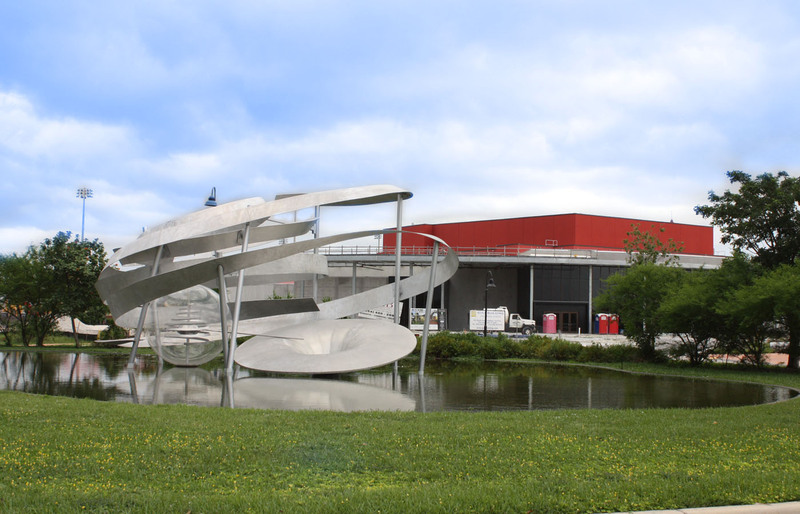 The center will also include an art art gallery, meeting/classrooms, banquet/reception facilities, and will be the first LEED Gold Performing Arts/Library structure in the southeast United States.